Thrift store shopping is the best, you can always get some scores that no one will believe were found for cheap at a thrift store. 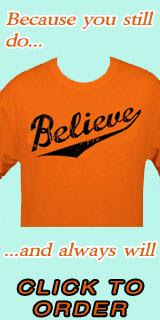 Anyone can take their paycheck and head to the mall and get a whole new wardrobe, a whole new look. But it’s the savvy shopper that can actually find amazing things at the second hand store. If you have a limited budget, it’s a great idea to go to the second hand stores in your neighborhood and find some great gems of articles of clothing and accessories to accent your new look. Yes, necklaces are a great thing to shop for at the second hand store. Someone unloaded thousands of their grandmother’s necklaces and other jewelry at the store, and it’s yours for the flipping through. You will absolutely find something that has way more perceived value and that you love. Heck, it may even become a family heirloom for your progeny in the future, but for the present, at least you’ll have a great new necklace to hang around your neck. Second hand shoes are tough because they are often worn out and worthless after a few wears. But sometimes you can luck into a great pair of shoes for under ten bucks. And sometimes the shoes are bad but can use a cheap repair and have a whole new life. 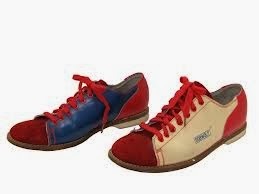 If you’re looking for a vintage retro look, you can often find women bowling shoes sort of like the ones you can get new at bowlingshoes.com but they’re the real thing. I guess back in the day many more folks were buying their own shoes before hitting the lanes. Perhaps there wasn’t such a shoe rental market back then. 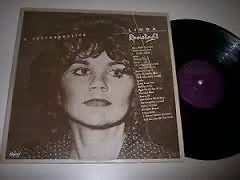 One thing you will find almost everywhere is the complete works of Linda Ronstadt on vinyl. It’s hard to believe, but she used to be a high selling recording artist and to be honest, her albums aren’t that bad. Since there are so many of these things lying around, you can get them often for 99c or even less, maybe even 3 for a dollar. They’re pretty good records and you can have them for cheap at almost every thrift store in the entire world. When you’ve just moved in somewhere, you have to deck out the place so it seems lived in, and like a home. Eventually you can accumulate artwork that’s actually meaningful and pretty, but in the meantime you can fill the empty walls with artwork from the thrift stores. 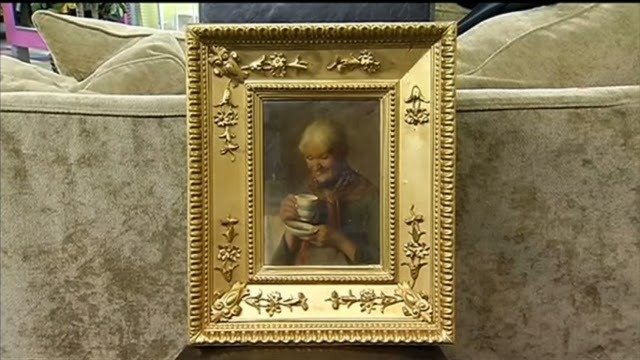 You can get some cool stuff in frames (that you can even reuse down the road when you discard the art itself). 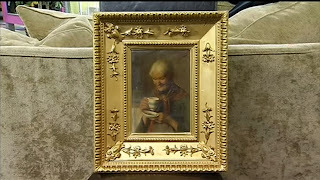 It can be fun to deck out the new house with items from the thrift store, which can be under ten bucks.